I bet you would love to hear that this holiday season. Actually, you might be too stuffed from all the family gatherings happening to think about food…then again nothing can really come between you and food. Am I right? So how do you get someone to say that to you, you ask? Well…it pays to give this season. 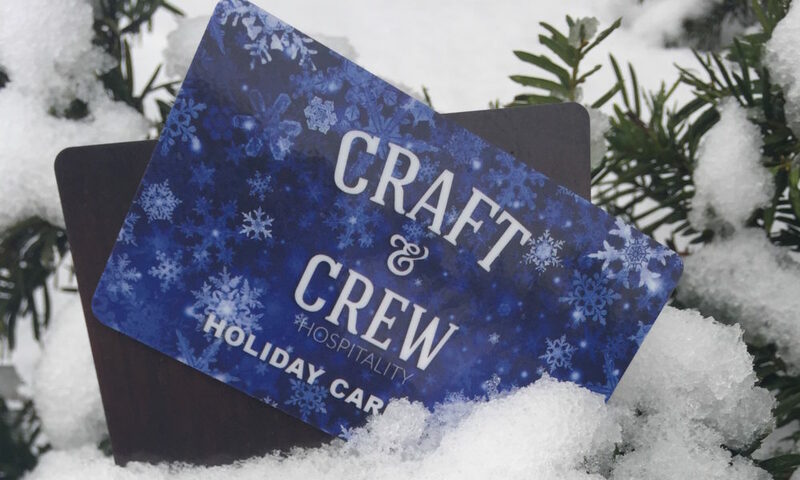 Say it to your friends and family first with a craft and crew gift card and they might just treat you to a nice meal with it. 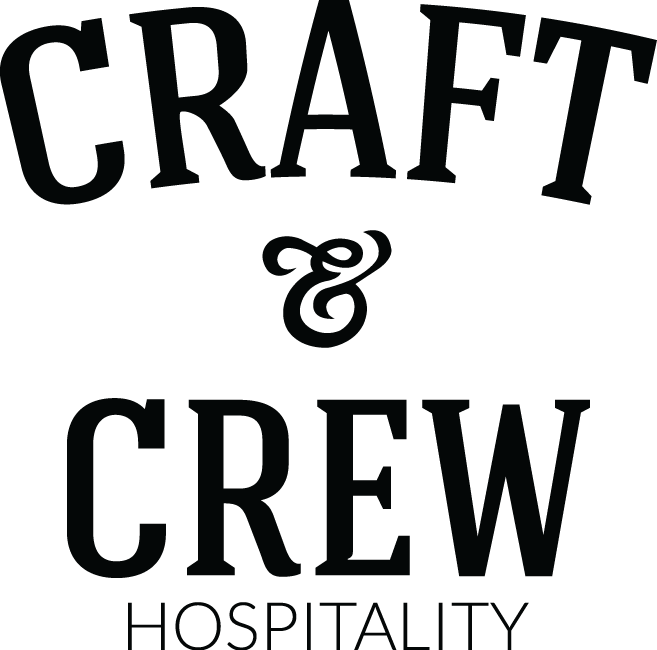 Little do they know, you got your own back and snatched yourself a nice $25 gift card to any craft and crew location…for free. Spend $100 in gift cards on the people you care about. I mean, you have to get them a gift anyways, why not treat yourself while you’re at it. Your gift card doesn’t have to be just for your friends or family. With each of our restaurants dog friendly patio and doggie menus, you can splurge on your furry best friend too! Open during the patio season at Pub 819 and The Howe Daily kitchen and bar and ALL YEAR round at Stanley’s Northeast Bar Room, your dog will be greeted with a complimentary water dish and a yoga mat for comfortable seating. Your dog will feel just as welcome as you are, when you dine with us. How many burgers can you really eat for $25? Don’t worry, we did the math for you. You can eat/try about 4 different burgers with your free $25 gift card. That’s almost a whole weeks full of delicious burger dinners. What’s a Sunday if you don’t Funday. Bloodies and sports kind of go hand in hand, that’s why we have both. Plenty of TVs for your sport viewing needs, great Vikings and Packers game day specials, signature bloody Mary drinks and cocktails at all restaurants, and hefty brunch menus to satisfy that Sunday morning hangover. Stop by Pub 819 in Hopkins for your very own Bloody Mary flight and although no brunch menu, head down to The Bar in Hastings for a bloody that basically comes with a free meal on a stick. *cough* *cough*…pizza. Join our loyalty program and we’ll send you a coupon for dinner on us, up to $13 value. Combine that with your $25 gift card that you’ve given yourself and that’s like….almost $40 in FREE money for you to spend at any one of our restaurants. All of our bars have over 30+ beers on tap and cheap drink specials. Let that college party girl, or boy out with us. We’d love to hear your stories.